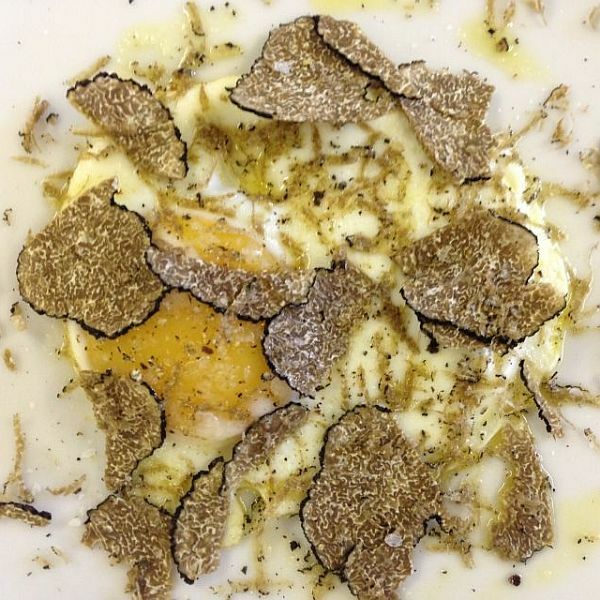 Often simple is best and cooking with truffled eggs allows you to really appreciate the flavour of truffles. 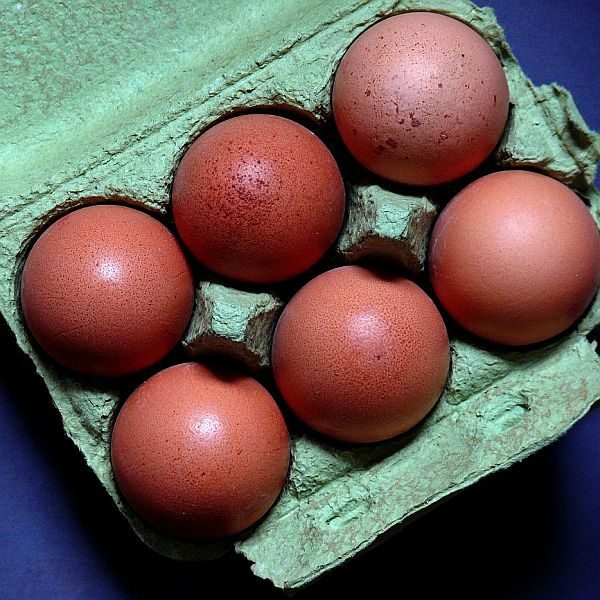 We store free range hen’s eggs (uncooked) with some of our English Autumn truffles for about three days. 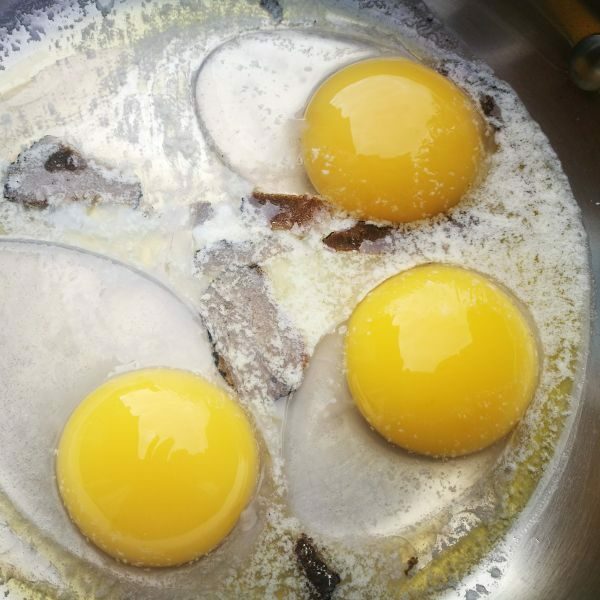 The strong truffle flavour permeates through the porous egg shell infusing the eggs. 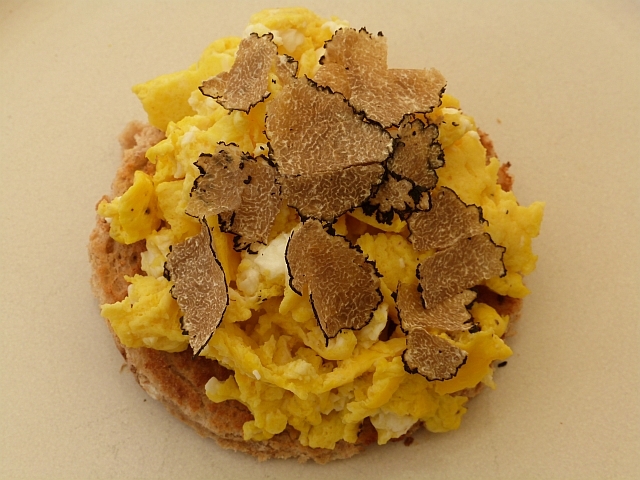 Use the truffled eggs to prepare your favourite egg dish – scrambled, omelette, soufflé, a flan or simply a fried egg and you will get a wonderful truffle flavour. 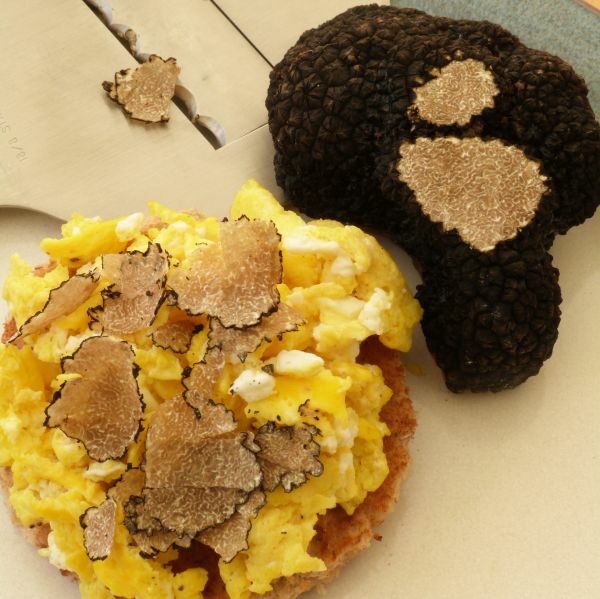 For the ultimate experience, shave or grate some raw truffle over the dish before serving. Please note that truffles are NOT included (you can order them here). Please also note that this product is available for collection at a truffle hunt only. We will not dispatch this or allow collection from our premises. Please give at least 10 day’s notice when placing your order.